It can be hard to find a reliable and trusted contractor when attempting to perform any construction project. There are many people just looking to make a quick buck by promising more than they deliver . BDS Concrete Pumping, LLC has slowly built a reputation of excellent service. We know trust is earned. By getting to your job on time with equipment that is in great condition ready to do the job we know we can earn your trust. With each concrete pumping project we have taken on, we know that it is not only a job, but a chance to display our skills and build relationships that last. 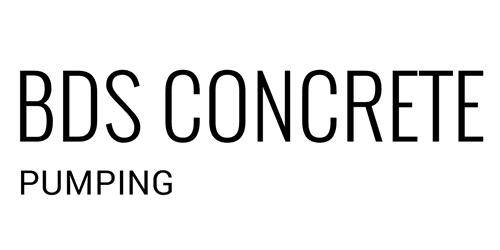 "BDS Concrete Pumping was professional and on time!"